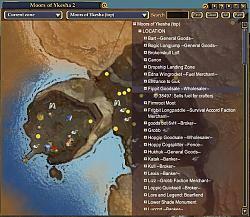 - Added user made maps for many zones and dungeons. 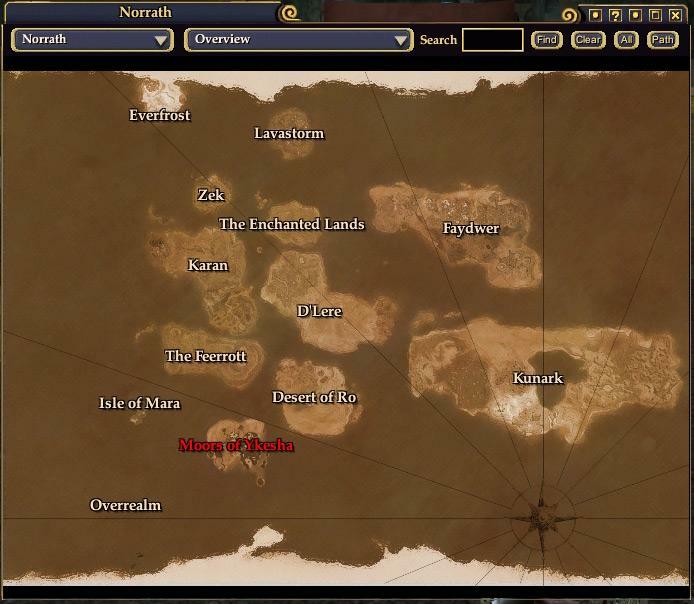 - Point of Interest overlays for many zones already mapped by SOE. Maps automatically load when you enter a zone and change floors as you descend deeper into a dungeon! Thank you to all of you, who have, and are continuing to work on this great mod! it is apreceated. Great work guys. I would have to say this is the best mod ever. I've been following this mod for a while now and I must say thank you guys very much for all your hard work on getting this mod to work!!! Thanks so much for creating this mod. I've been trying the various files you guys have been making and testing. I've loved it so far. 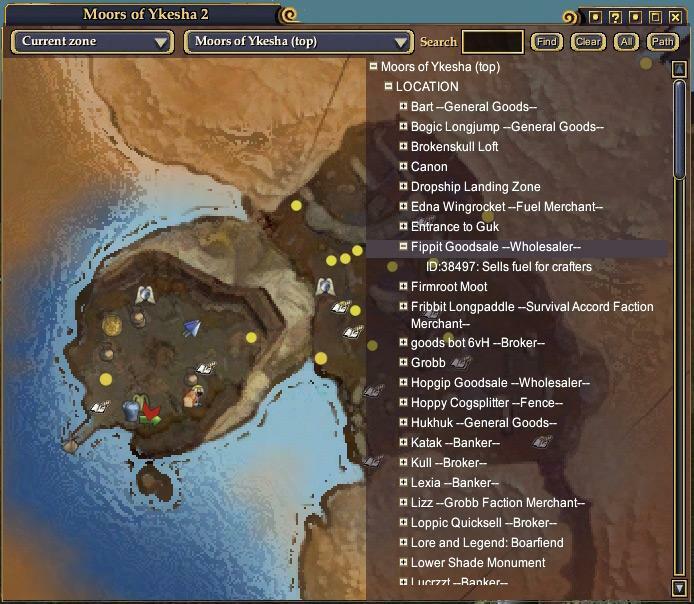 Can't wait to fire up EQII with this newly released version. 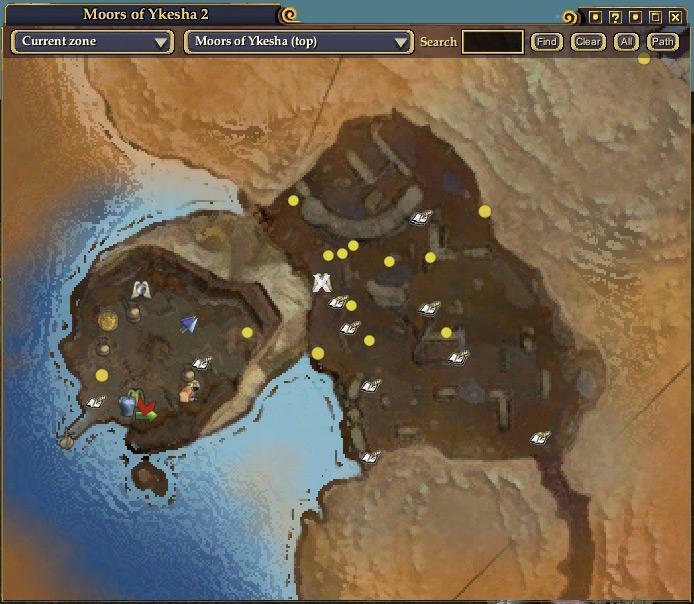 i find this map is very very cool!!!thanks!!! sorry.i have finded question....it is my wrong.hehe. Aha. Thanks. I love this mod. Thanks. Oooh this one sounds VERY nice! I just downloaded it and will install and see how it looks. I can't wait!! Ok, got it all set up and this is hands down the BEST mod to the game yet!! A invaluable asset and easy to use! Thank you to all who have been putting their time and effort into this. Last edited by Juravael : 01-31-2005 at 07:42 PM. yes now go and tell all your friends! 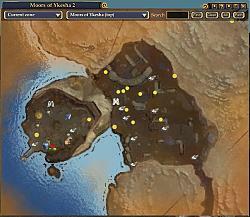 I have been watching this map mod develop since practically day one. I am amazed at the work you have down and just wanted to say that this mod is imho the best one out there. Keep up the good work. O and I will most definately tell my fellow guild mates. Last edited by Dantrag0 : 01-27-2005 at 04:07 AM. 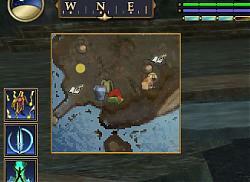 Is there any plans of adding T Stepps and N Forest maps? Maybe tombe of valor? Thanks for the great work guys. Can't wait to try out.